If you are planning a trip to Vietnam from Siem Reap, here is the detailed information on how to apply for a tourist/business visa for Vietnam. 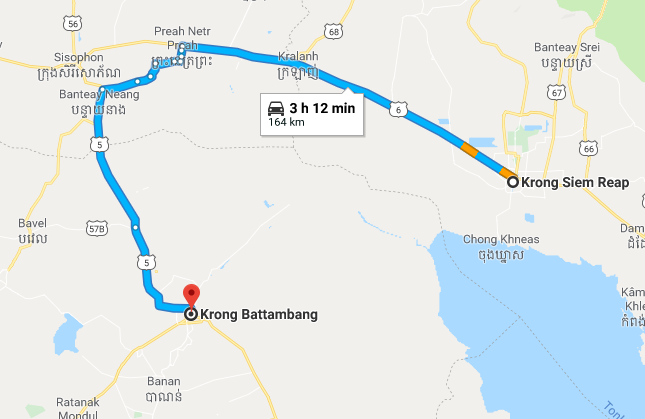 There is currently no consulate of Vietnam in Siem Reap, you can catch a Mekong Express bus to Battambang province to obtain your visa to Vietnam. From Tripadvisor users experience, the fee was about $45 US for a 30-day single entry visa. 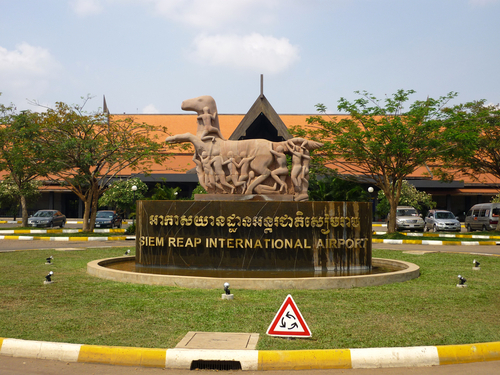 Are there any direct flights from Siem Reap to Vietnam?